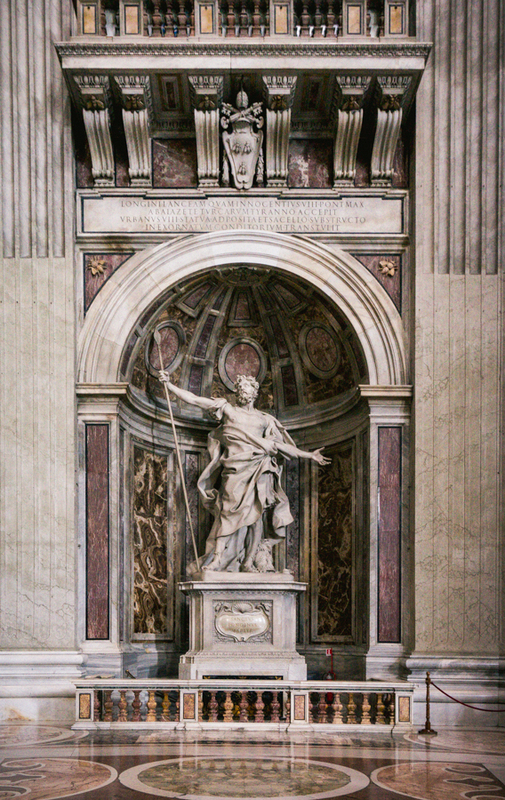 Saint Longinus the Centurion. Photo taken in Saint Peter’s Basilica, Nov. 2014. If you look closely you can see bees sculpted into the pedestal. There are many of these Saint Peter’s…. a subject for an upcoming post.